Sunny spacious , newly renovated one bedroom apartment , large rooms , spacious closets , second floor, quiet building , full kitchen , new appliances, hardwood floors . 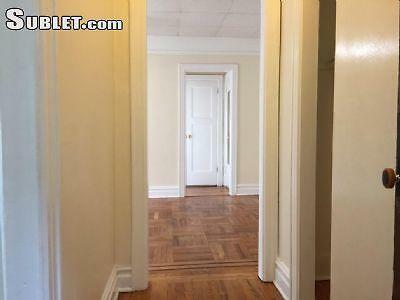 Heat and hot water included , located three blocks from Sears mall on Queens Boulevard . Laundry supermarket , all within one block of building. Please call Mike the landlord to set up appointment at 917-502-xxxx Listing ID xxxx870.